Kynetic Music CD with Music from SEGA Swirl 2 Now Available!!! 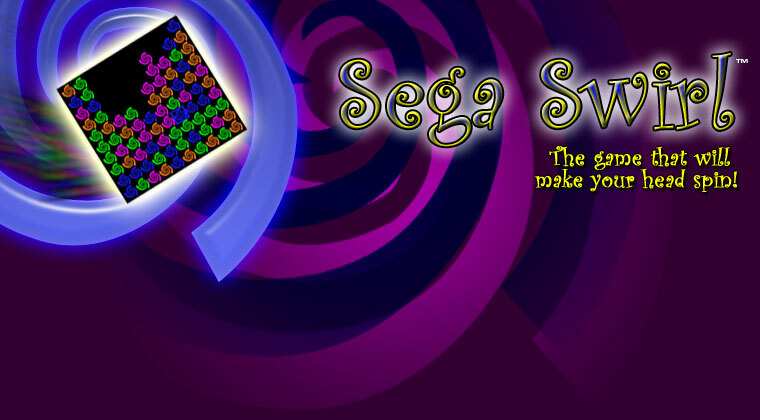 Coming Soon: SEGA Swirl 2 with new game modes, enhanced graphics, and more! !